Four-into two-into one short-style exhaust system with Exhaust Ultimate Power valve (EXUP®), a stainless catalizer and 02 sensor. 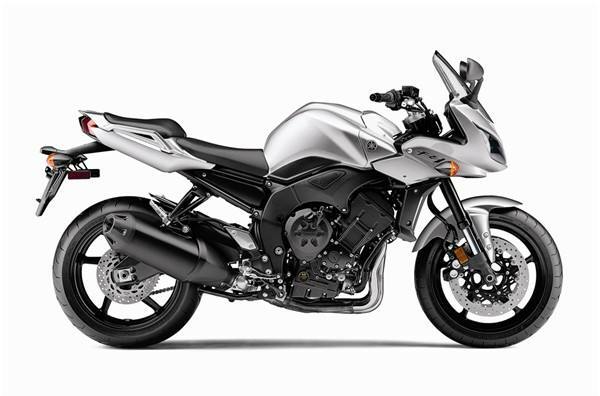 Delivers outstanding power throughout the FZ1's broad rpm range while meeting all emissions regulations. Fully adjustable 43mm inverted fork and a single shock with adjustable preload and rebound damping. Tunable for sport touring or track days.